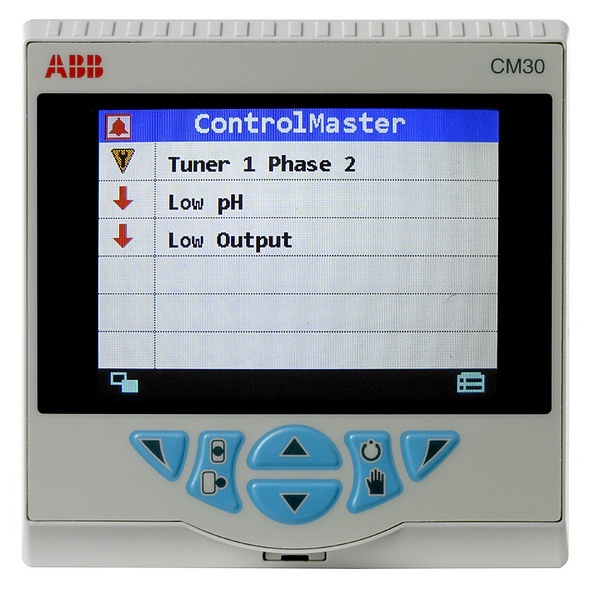 The ABB ControlMaster CM30 is a highly versatile, universal 1/4 DIN PID process controller. 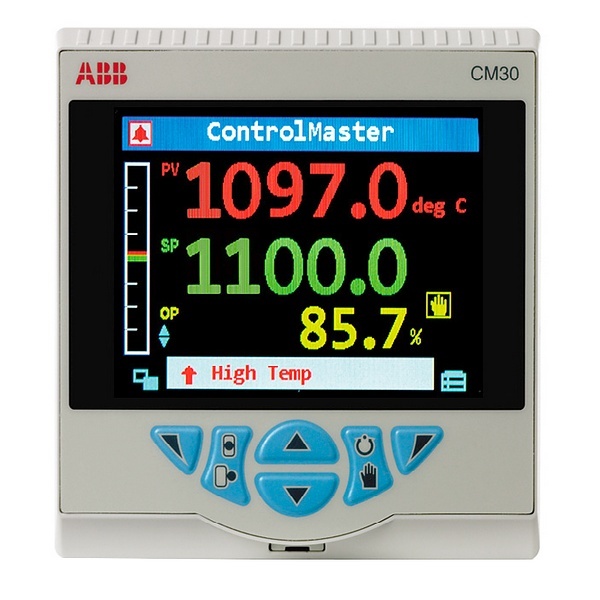 Detailed process information is presented clearly on the CM30’s full-colour TFT display and an intuitive operator interface simplifies configuration and operation. 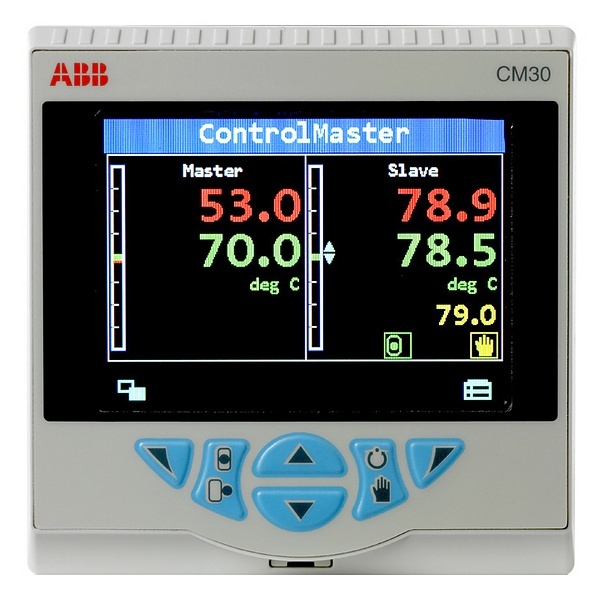 Highly scalable in both hardware and software functionality, a CM30 can be specified easily to meet the needs of virtually any process control application – simple or advanced. 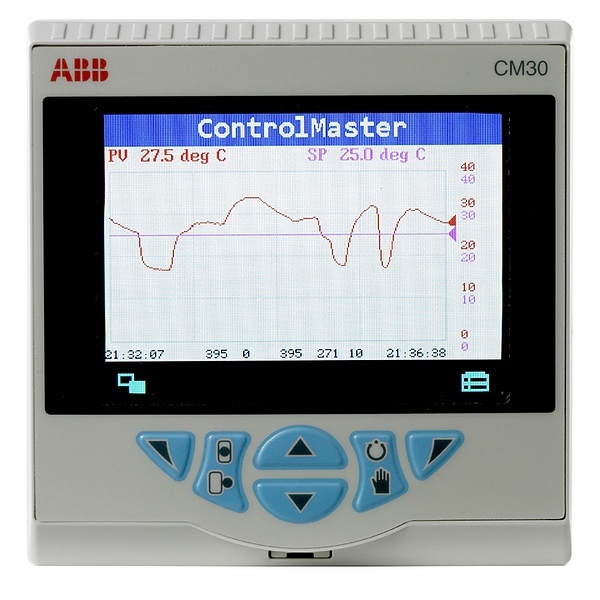 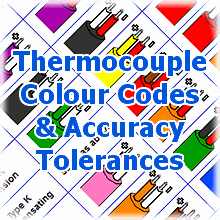 Outputs: 1x Analogue / Digital Output (0-20mA or digital pulse), 1x Change-Over Relay. 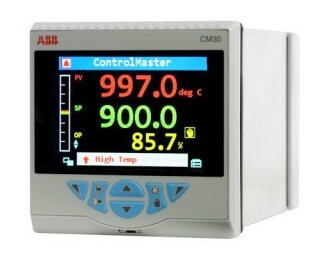 Outputs: 1x Analogue / Digital Output (0-20mA or digital pulse), 1x Change-Over Relay, 1x Relay. 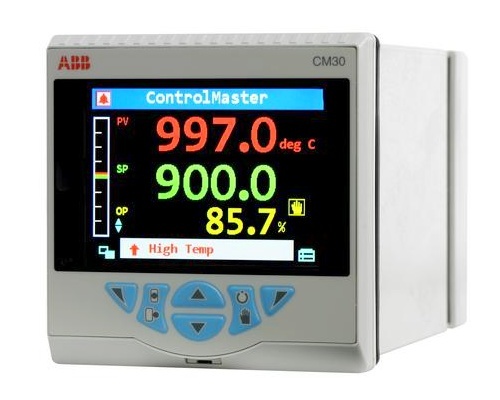 Outputs: 1x Analogue / Digital Output (0-20mA or digital pulse), 1x Change-Over Relay, 1x Analogue (0-20mA), 2x Digital Input/Output, 3x Relay.